It is well known that children spend too little time playing outside nowadays and spend too much time watching screens. 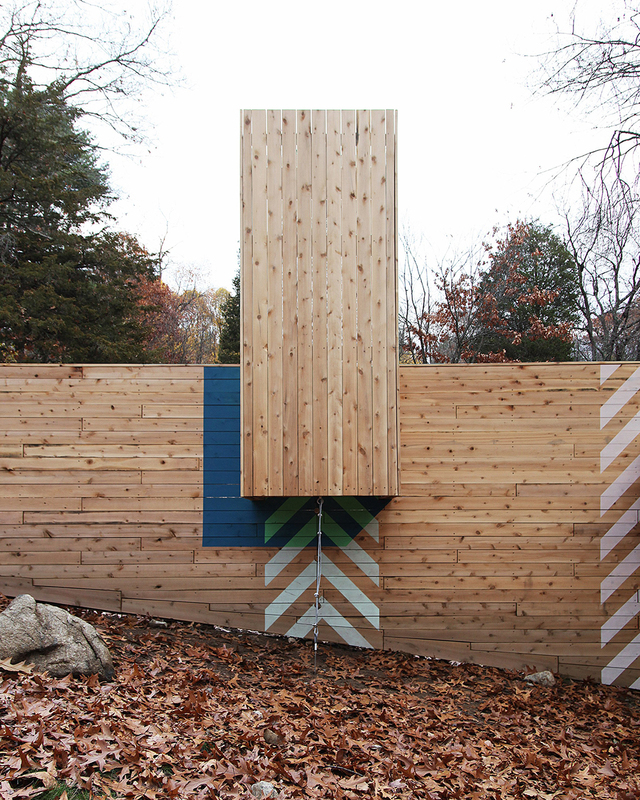 I came across this project of a modern playground design and think it is a good example of the design process..
Intersecting wood-clad volumes create a playground for children in a Massachusetts suburb to scurry through, clamber over and zip-wire from. 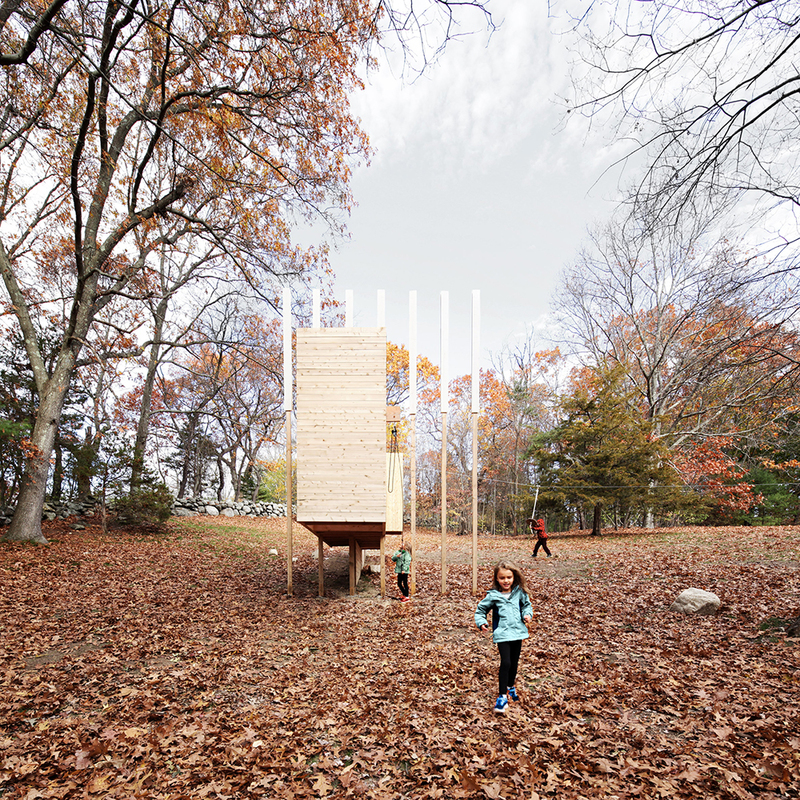 The Five Fields Play Structure was designed by Brandon Clifford of Matter Design and Michael Schanbacher of FR|SCH Projects. 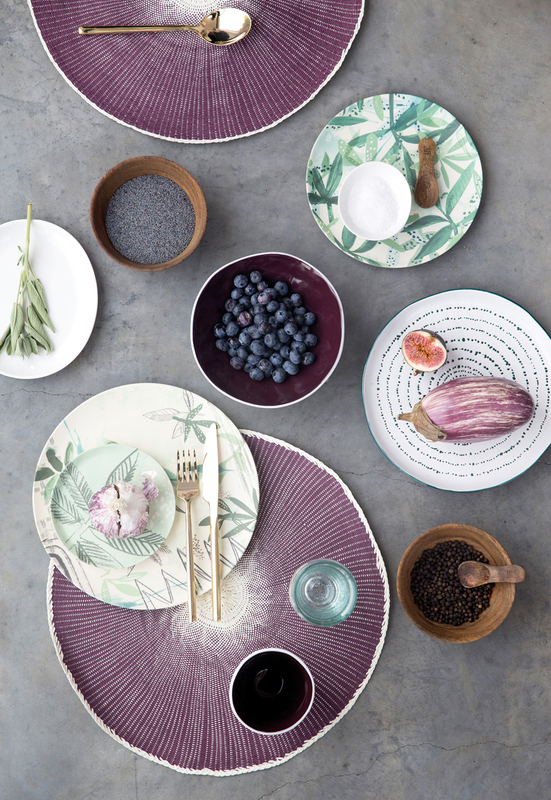 The duo consulted the project’s prospective users – the local children – during the design process. 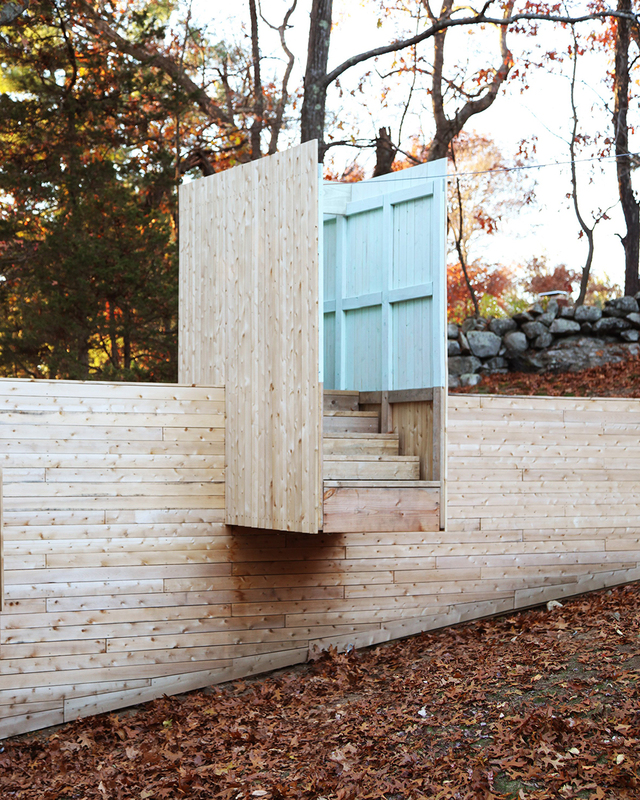 Set on a sloped site, the play structure is made up of a series of cuboid sections all clad in the same light-coloured timber. 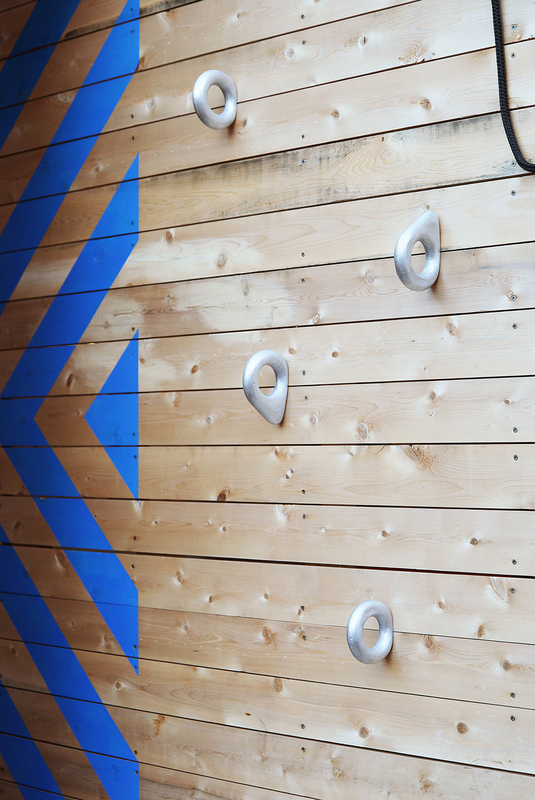 These elements slot together and connect at various points, creating routes with rope obstacles to be conquered along the way. 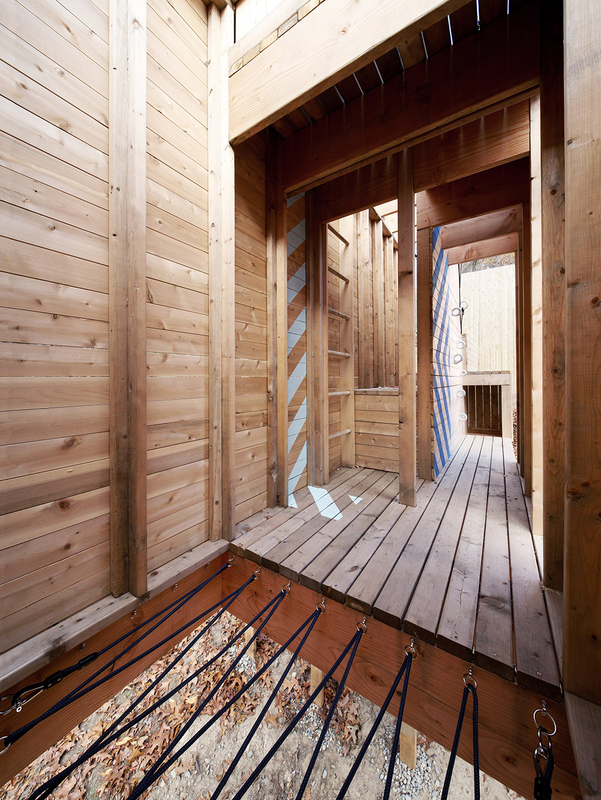 One of the boxes forms a tall lookout, while another provides a jump-off point for a 66-foot-long (20-metre) zip wire. 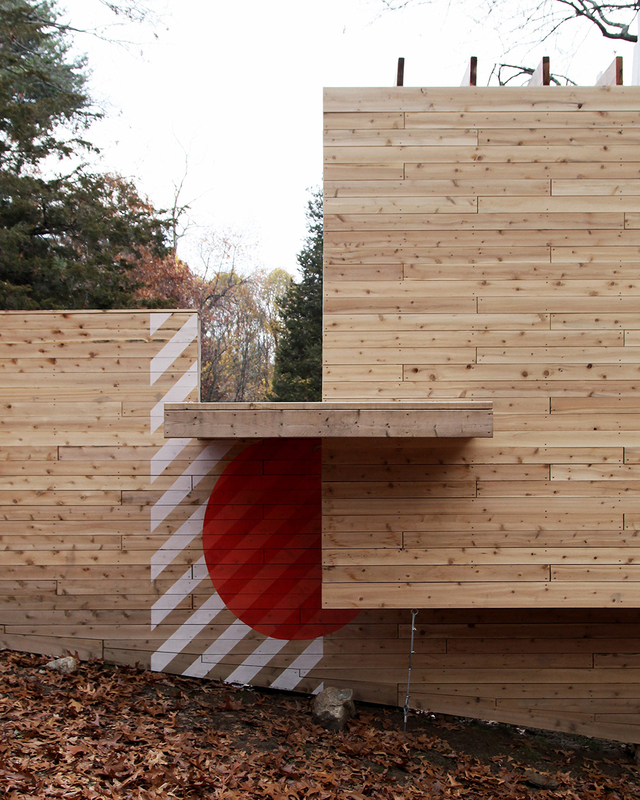 Due to the slope, the structure cantilevers at its end so a shelter is provided underneath. The whole structure is scaled to ensure children can pass through with ease, but adults can still gain access in case of an accident. 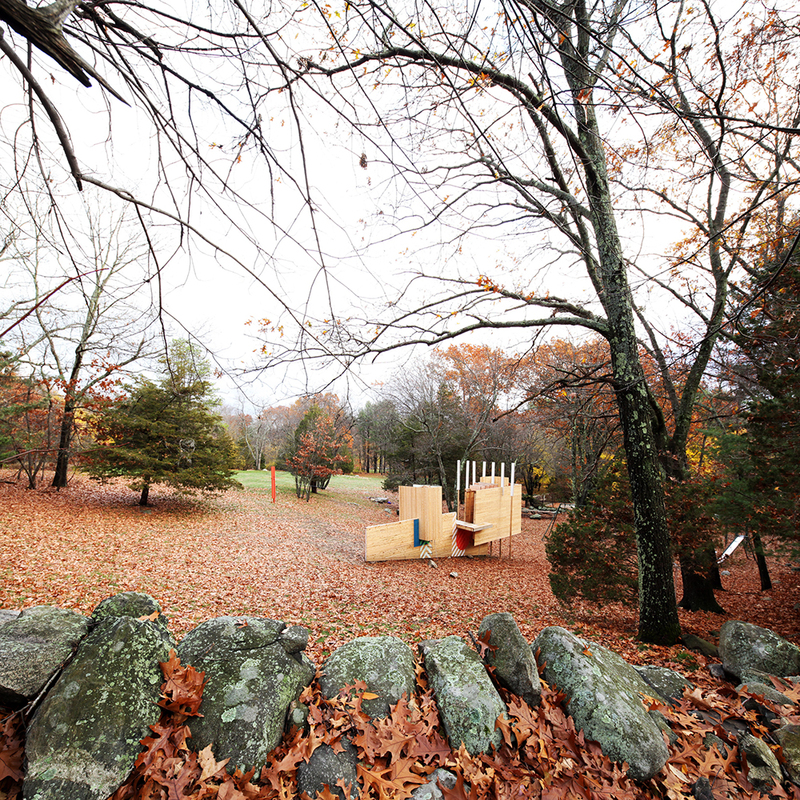 “Designing a play structure intended for kids is a unique and challenging project,” said the duo. “While there are irreducible standards that manage accessibility and function in the daily lives of adults, play is neither standard nor strictly functional.” Without intending to limit access to any specific part of the structure, possible entrances are suggested using colourful graphics by designer Johanna Lobdell. I think it is a very interesting project; when you ask the childrens’ opinions and take their needs into account when designing, the playgrounds will be more attractive to the children and maybe will be reason enough to play outside more. Parts of the text from Dezeen.